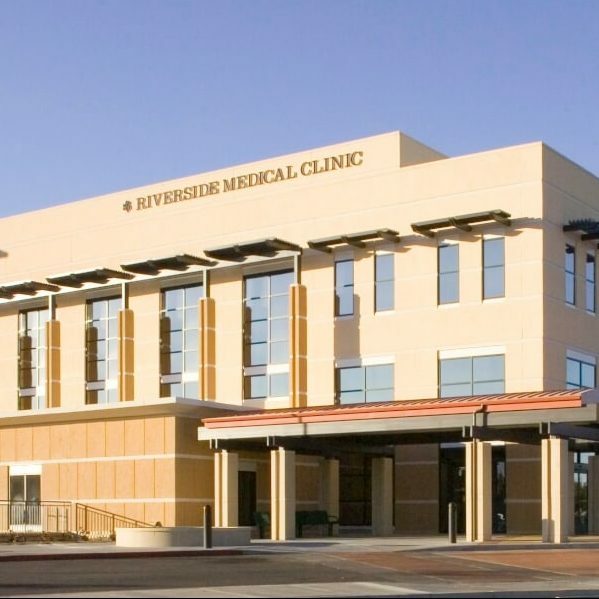 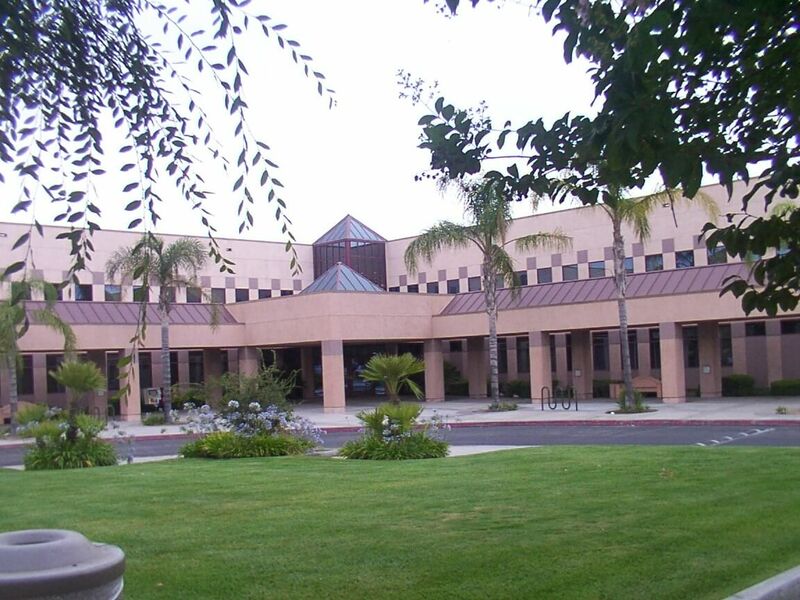 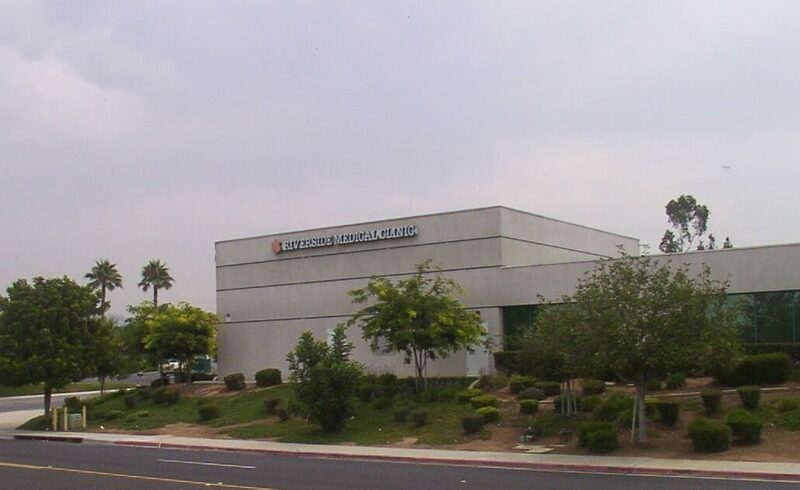 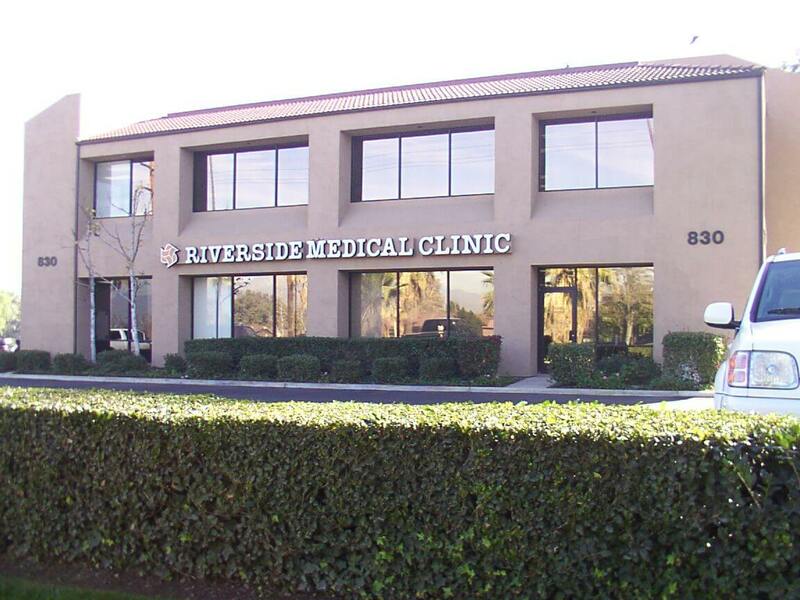 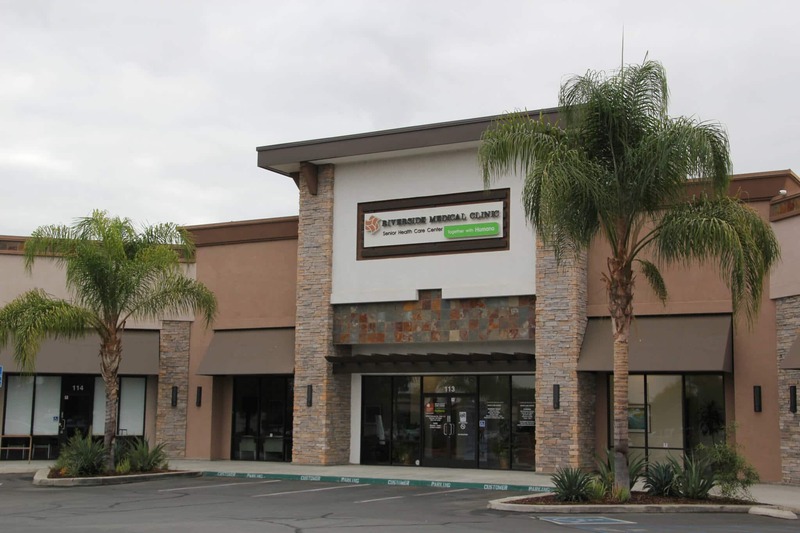 Riverside Medical Clinic cares about the wellness of our patients and community. 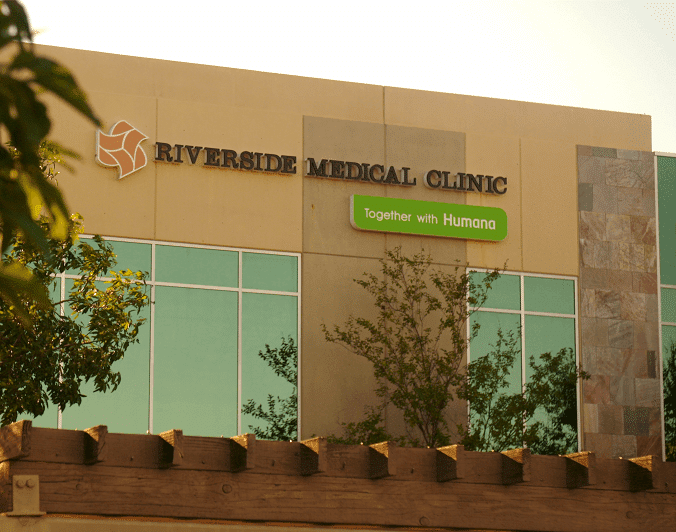 Leading the way with this commitment, we offer regular events and classes aimed at improving the life and health of those who attend. 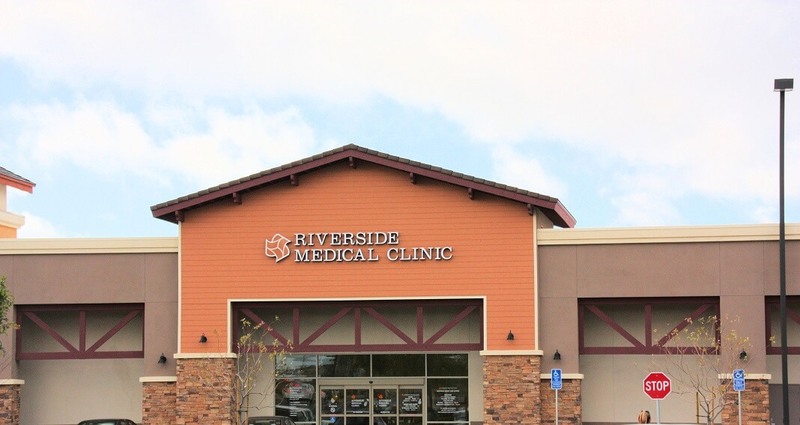 We’re always adding new classes so check back often and find the events that meet your needs.